After a disappointing 2018 season, it comes as little surprise to hear rumours that a number of SKT’s roster will not be with the team next season. To add fuel to the fire, numerous high profile players from rival teams are also said to be leaving their current organisations. Given these conditions, many fans have begun speculating what the 2019 SKT roster may look like, and the results may well be a frightening prospect for opposing teams. 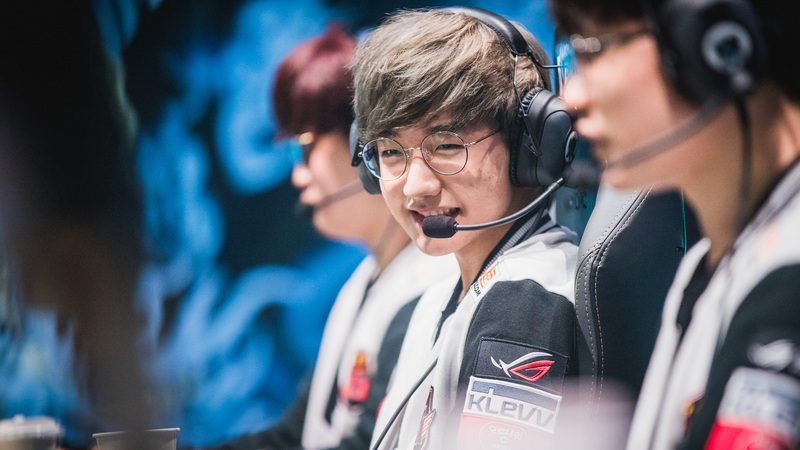 After a fairly successful season with NA’s Echo Fox, fan-favourite Huni is one name that is being heavily linked with a return to SKT (albeit mostly on fan made roster predictions). The loveable top laner may be hard to prize away from his franchise team however, with NA’s known richer organisations likely being able to offer considerably higher wages. Another potential pickup is Kingzone DragonX’s Khan. Recent reports suggest that KZ may be about to release the majority, and possible all, of their starting roster. This would include Khan, who has had a huge role to play in Kingzone’s (formerly Longzhu) rise in recent seasons. 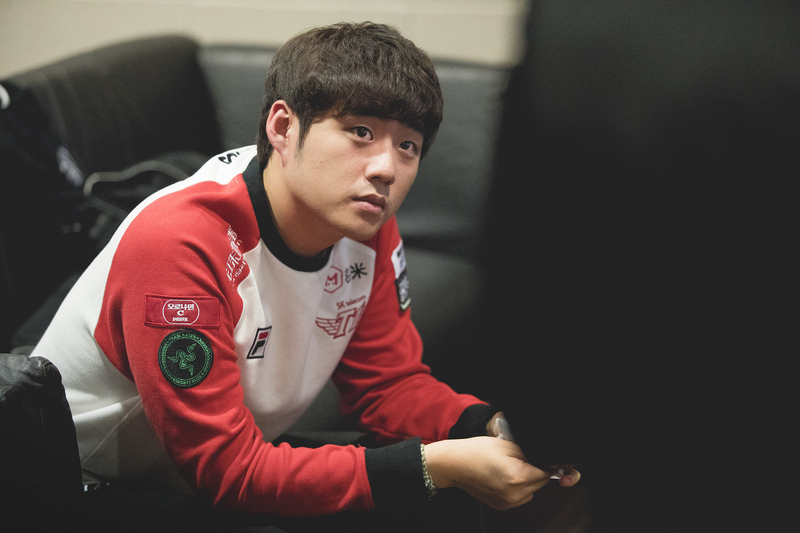 Another player looking likely to leave Kingzone is former SKT jungler Peanut. Having already had success with SK Telecom in 2017 as well as proven synergy with Khan, many fans are wishing for his return to the most successful team in the game’s history. Further consolodating this is Inven’s recent article stating that SKT have now made contact to Kingzone regarding the availability of the ex-ROX jungler. 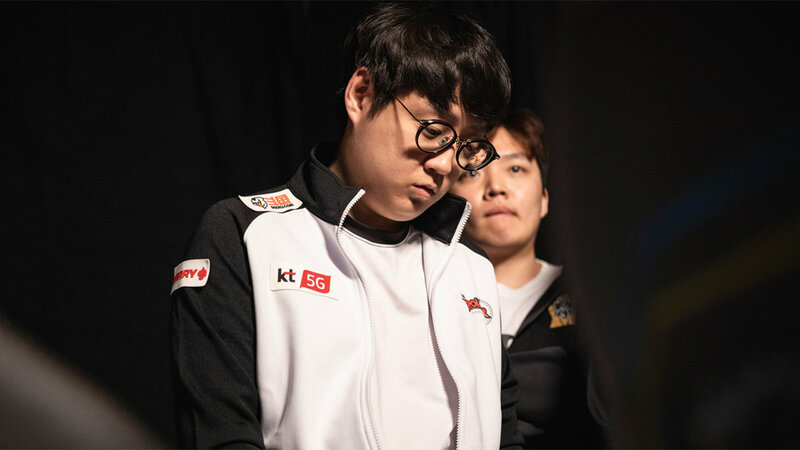 Despite his contract expiration nearing, it seems unlikely that SKT will be willing to let their prized asset leave. With a solo lane focused meta, many fans were disappointed not to have seen Faker competing in Worlds this year at a time where the game looked to favour his skillset. Another player likely to stay with the team is Bang in ADC. One of SKT’s longest serving players, Bang was one of the more consistent performers in a less than satisfying season and will surely be looking to stay put. A recent Facebook post on their official page has seen KT Rolster confirm that their star support has left. This has been further confirmed by his recent statement, in which he states that he was ‘happy to have been a part of KT Rolster’ and is ‘looking for a team’. 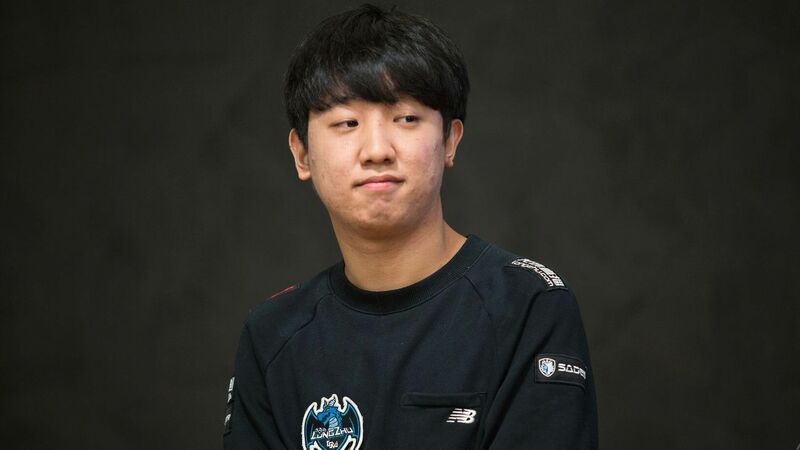 With current first choise support Wolf having known health issues and Effort not playing at the level expected for the previously dominant org, there is arguably no better replacement than the 2014 World Championship final MVP. Do you think the roster will end up different to this? Let us know by tweeting @NineTeeSix.